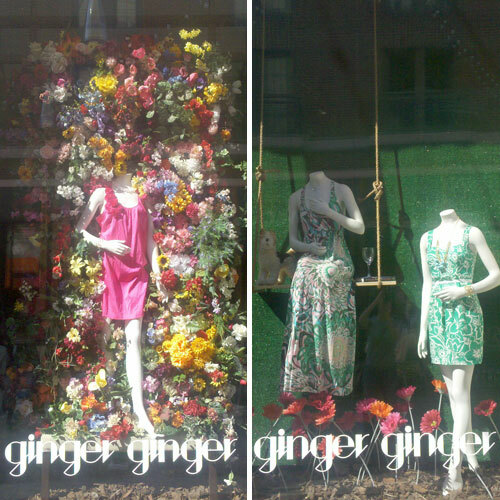 I had to post these beautiful window displays from ginger in downtown Bethesda. What a fabulous way to display new spring clothes! My pictures really don’t do them justice.